the Pawpaws". 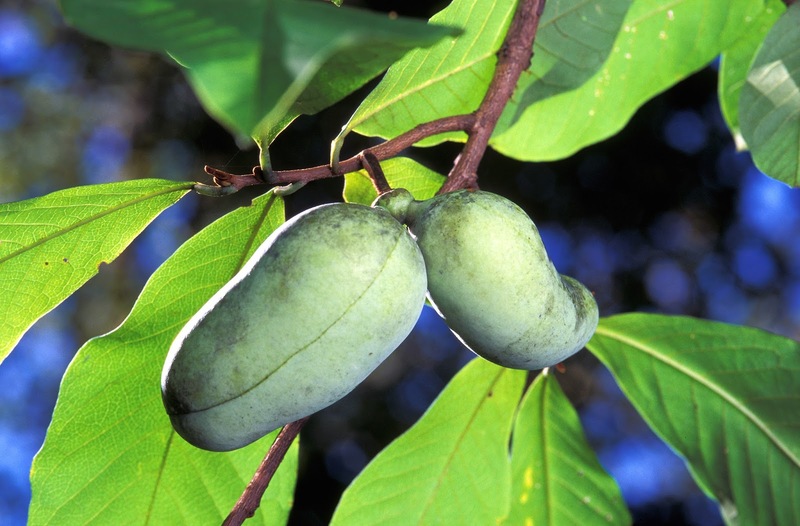 Charles can lay claim to fruiting the Northern Pawpaw, the Assimina triloba, in central Florida, as well as some of the southern pawpaws. He has also hybridized some pawpaws. I know of no other man who has done this. This fruit could eventually be not only a door yard fruit but has commercial potential. Don't miss this one.